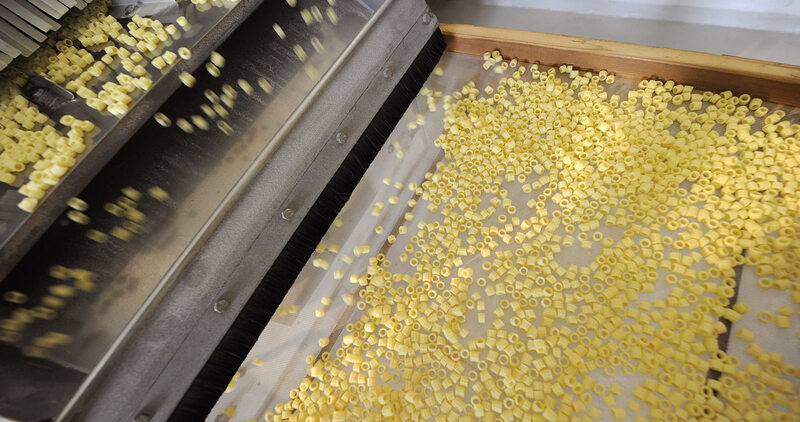 White pasta is made exclusively from Demeter certified biodynamic hard wheat semolina. The semolina is the made up of the interior more refined part of the grain, as such it is easier to digest especially for those who have difficulty digesting coarse fibres. This pasta is an excellent typical Italian food stuff, found on every table and easy to match with any type of dressing.